Cloud Nothings are releasing a 9-track live album on July 30 following their incredible set at Cargo in London last month, a Shepherd’s Bush Empire slot with Bob Mould, festival appearances and their regional UK shows. The Ohio-based quartet have announced they will release this album as a limited edition vinyl through Wichita Recordings. There will only be 500 copies made available. The record itself was recorded on April 5 at the Grog Shop in the band’s home town of Cleveland. It was both recorded and mixed by James Kananen at the end of their long US tour. Live at the Grog Shop catches the band in their element. Through the off-key vocals and heavy guitar riffs comes a fantastic combination of chaos and punk rock. Listen to the five track sample here. 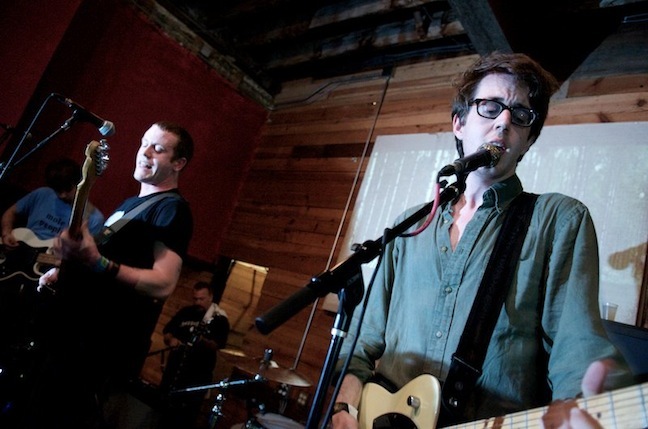 Cloud Nothings will also be playing XOYO in London on August 21. Tickets can be purchased from wegotickets and ticketweb. After Gaggle’s successful stream of gigs last week including playing on the black carpet at the Kerrang! Awards, they are now releasing what they have called their ‘Meet A Gaggle’ videos. 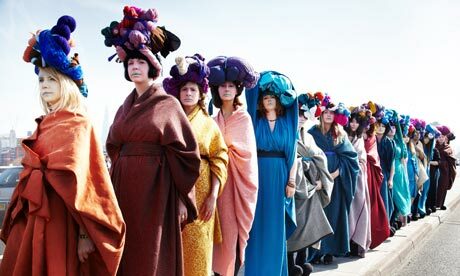 With their album, From The Mouth Of The Cave now streaming exclusively on The Guardian‘s website, the individual members of the 21-strong female choir have put together short films all of which will be posted online over the next few days. This will allow their fans to ‘Meet A Gaggle’ if you like. Every video will see the girls reveal their own personalities and their idea of Gaggle. Gaggle will be playing more, what they like to call, ‘ninja gigs’. 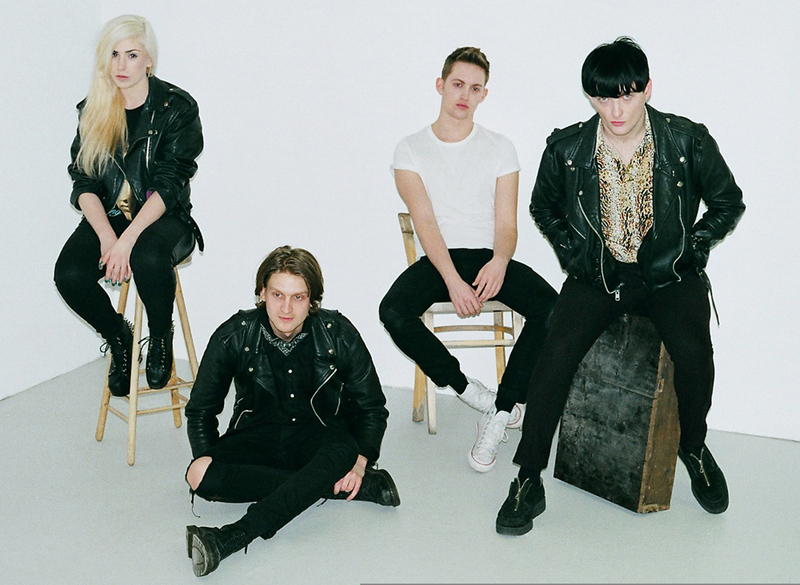 They will be playing instore at the Rough Trade East in London on June 25 from 7pm. They will also be performing live at Village Underground also in London. From The Mouth Of The Cave is out on June 25 through Transgressive Records. Indie/post punk band from London The I.D are back with their brand new single, A Bigger Picture. This is the follow-up release to Age Anti Age and has even more to offer than the previous single. With a strong 80s vibe and again those Robert Smith style vocals, this track is as anthemic as it gets. It has great melodies and guitar riffs that everyone is bound to get some pleasure from. The verse of “You’re on the outside looking in, we hold your dreams because you’re too thin. You tried to make a sound, she’s on your mind. They drag you down, you want to understand because every time you look within…” is fantastic. In the same way as Age Anti Age, A Bigger Picture tells a delicate story which is enough to entice you in. A Bigger Picture was released Wednesday 20 June on Duchamp Records. You can download it here. If you’re interested in finding out more about The I.D visit their facebook page. Souterrain Transmissions have announced their latest signing for August 2012, The Fresh & Onlys. 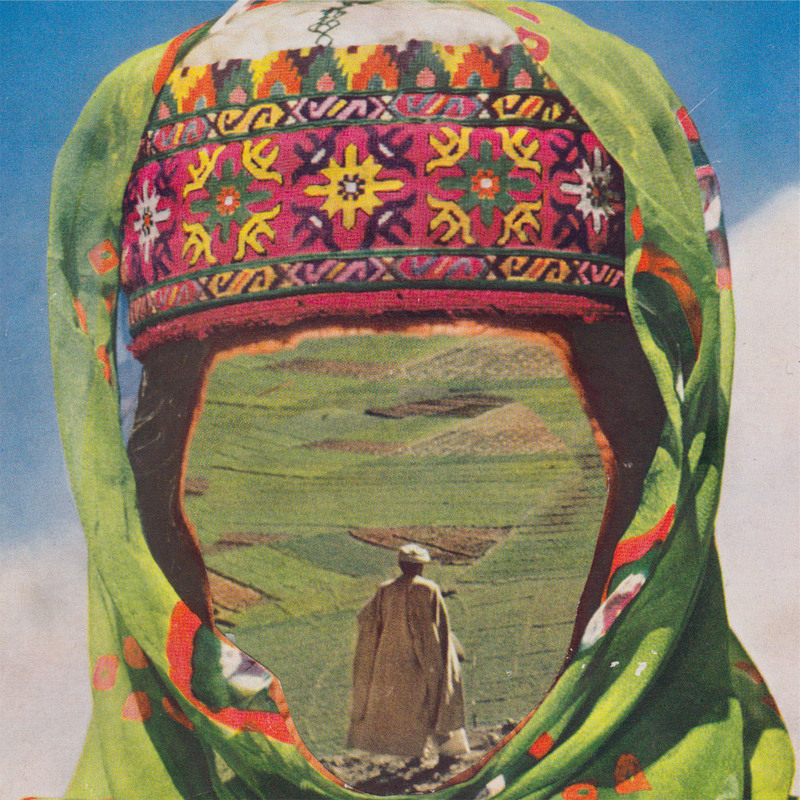 Stemming from San Francisco, they have had previous releases for labels like In The Red, Woodsist, Castle Face and a whole load more but their fourth EP will be released through Souterrain Transmissions titled Long Slow Dance. It will be available from 3 September. But you don’t have to wait that long, they have just released 7″ single Yes or No on 18 June. Yes or No is a love song but not your typical ballad. 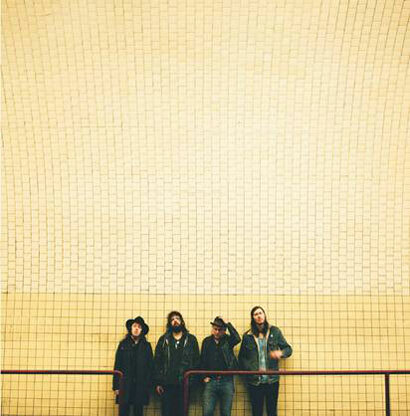 Sounding distinctively American, The Fresh & Onlys have a grungey pop sound all their own. The swooping vocals mixed alongside the melodic guitar and classic drum beat makes Yes or No the perfect American indie track. The Fresh & Onlys are Tim Cohen, Shayde Sartin, Wymond Miles, and Kyle Gibson. They formed in 2008 and look like a bunch of bikers or record store employees. The 7″ single comes with another unreleased track, Take Back The Night. You can buy Yes or No from iTunes. The Fresh & Onlys will be touring Autumn/Winter 2012. More details will follow. As Doldrums’ European tour and festival dates come to an end and they head off to the US to support Unknown Moral Orchestra, they release the brand new video for the final EP track, Copper Girl. Copper Girl is the darker side to the 3-track EP. It’s a track that introduces a more melancholic and unnerving side to them which is equally shown in the video directed by American artist Alessandra Hoshor. Doldrums’ music is about dealing with the loss of the individual, the peeling back of surface emotions to expose an attitude both utterly bleak and mesmerizing. The Egypt EP showcases this perfectly. In 2011, Portishead heard Doldrums’ cover of their song Chase the Tear and placed it as the b-side to their single. 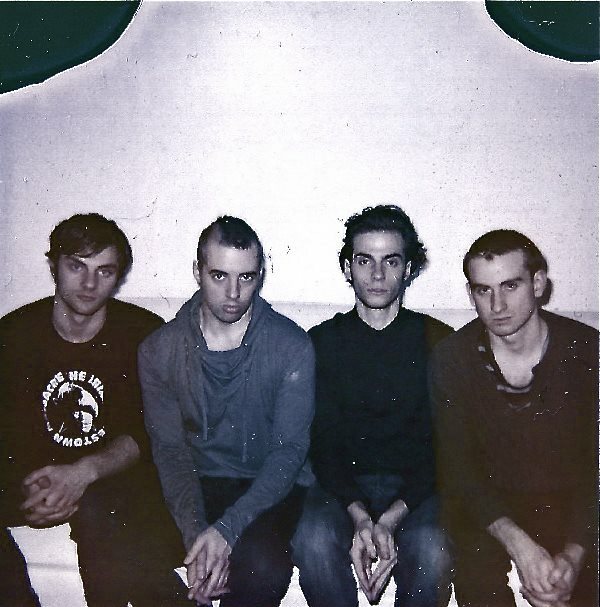 Not only this but Doldrums’ also received the attention of cult London indie record label No Pain In Pop when new tracks fell into its hands. These were quickly confirmed for release as Empire Sound, Doldrums’ debut EP. Two Wounded Birds are back with the news that their self-titled debut album will be released on June 11 through Holiday Recordings which is owned by Jacob Graham of The Drums. Following their recent tour with Glasvegas and their appearances at Camden Crawl and Live at Leeds, Two Wounded Birds are planning to continue touring and playing festival shows throughout the summer. After releasing what became critically acclaimed singles and EPs, the band have won their fans over and landed themselves the chance to play with the likes of Grouplove, The Black Lips and The Drums. Jacob Graham describes what Two Wounded Birds and their self-titled debut are all about: “…a palpable emotion proving that the rebel does have a heart after all and perhaps feels even more deeply than the rest of us. “It’s easy to see why these rising stars caught the ears of such legends as Brian Wilson and Debbie Harry. Their songs capture the American spirit with clear allegiances to the Beach Boys, the Ramones and Elvis—all while still acknowledging the band’s British roots. You won’t hear any Elton John-style American accents here; instead, Johnny Danger’s sound recalls the velvety tones of Colin Blunstone in his Zombies heyday—a voice with true character. You can listen to album tracks To Be Young here and The Outer World here. Two Wounded Birds will be released on June 11. The album release follows the euphoric Calvin Harris-produced single Only The Horses, which hit the charts a couple of weeks ago following Scissor Sisters fantastic live performance on The Voice and two intimate sold out shows at Shepherd’s Bush Empire. To celebrate the release of the single and album, Scissor Sisters set an interactive Facebook app which allowed fans to preview clips from their record. 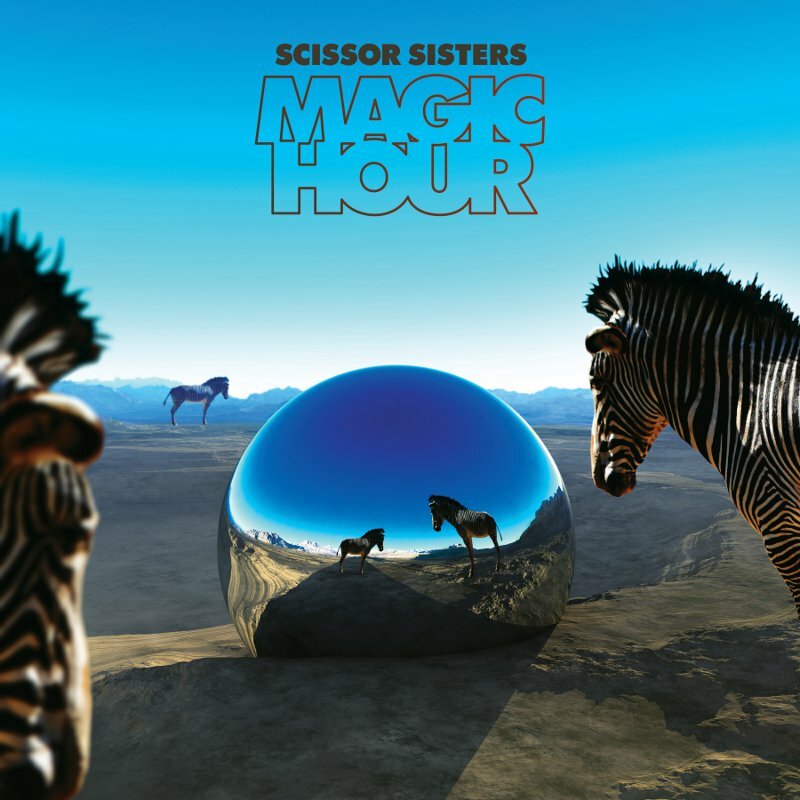 Magic Hour is the result of a series of team-ups between Scissor Sisters – Shears, Babydaddy, Ana Matronic, Del Marquis and Randy Real – and a whole host of stellar artists, writers and producers, including Azealia Banks, Calvin Harris, Stuart Price, Pharrell Williams, Diplo and Alex Rihda, the German electronic music producer and DJ behind BoysNoize.